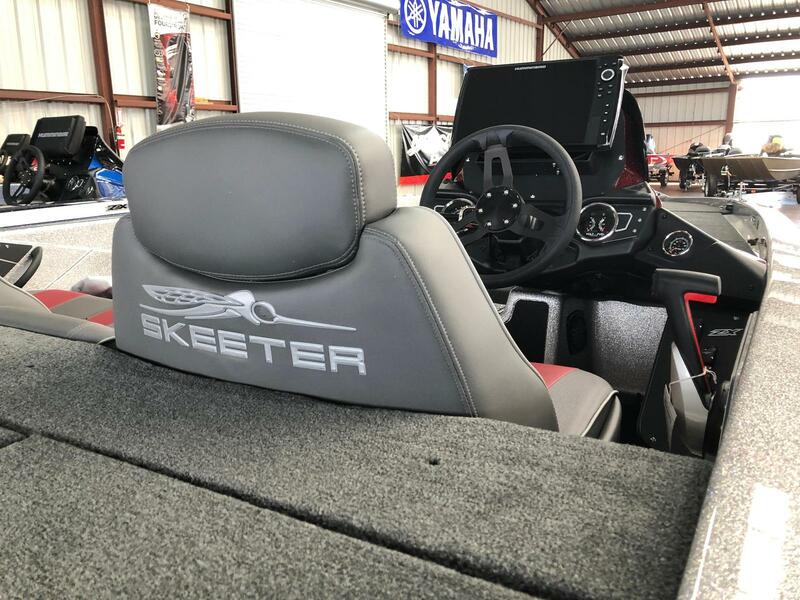 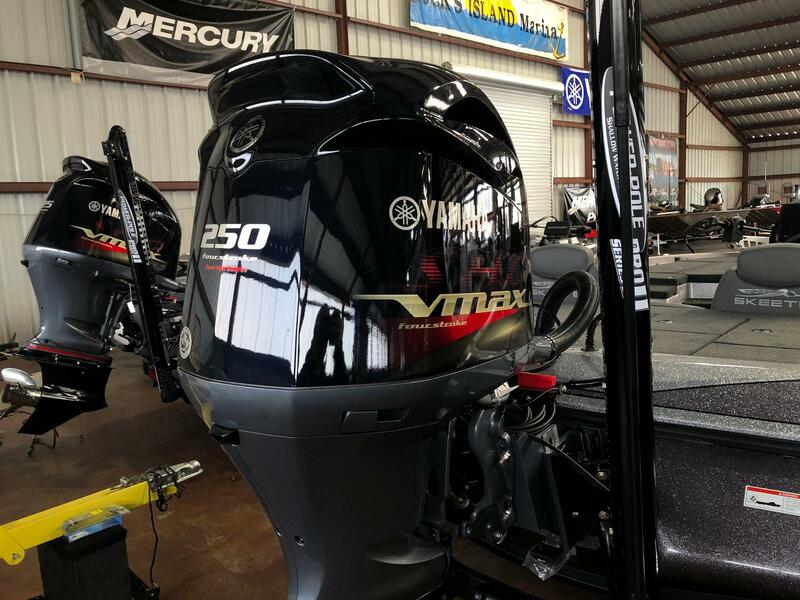 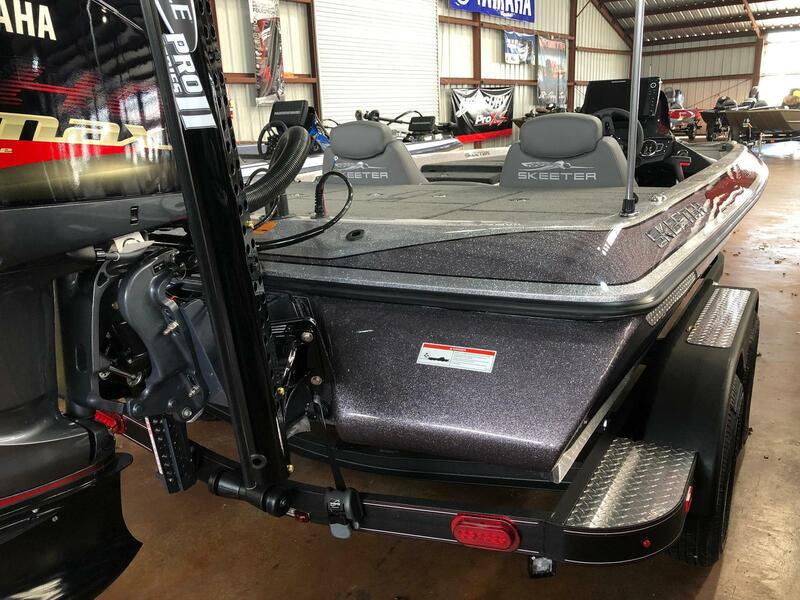 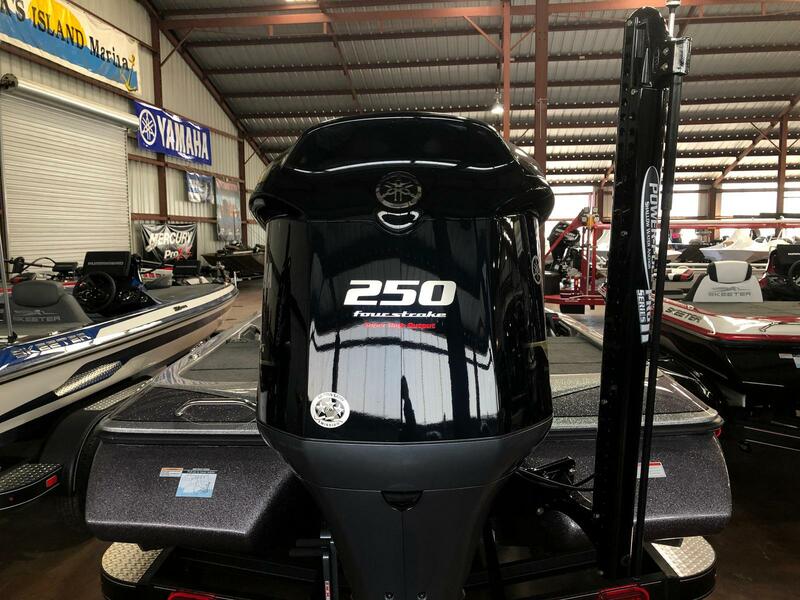 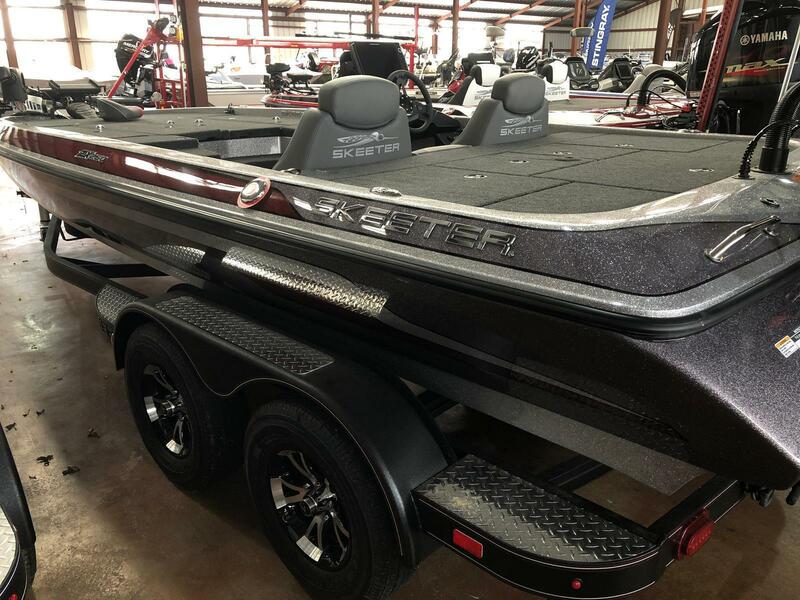 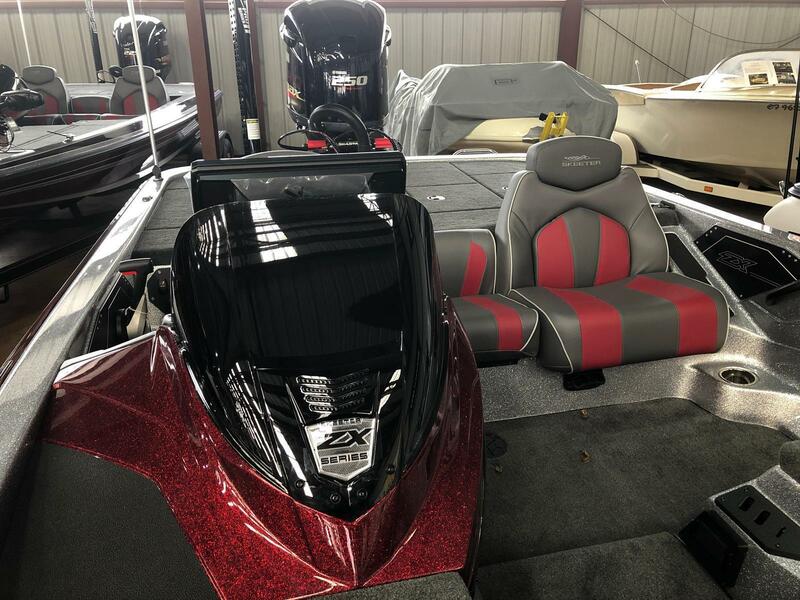 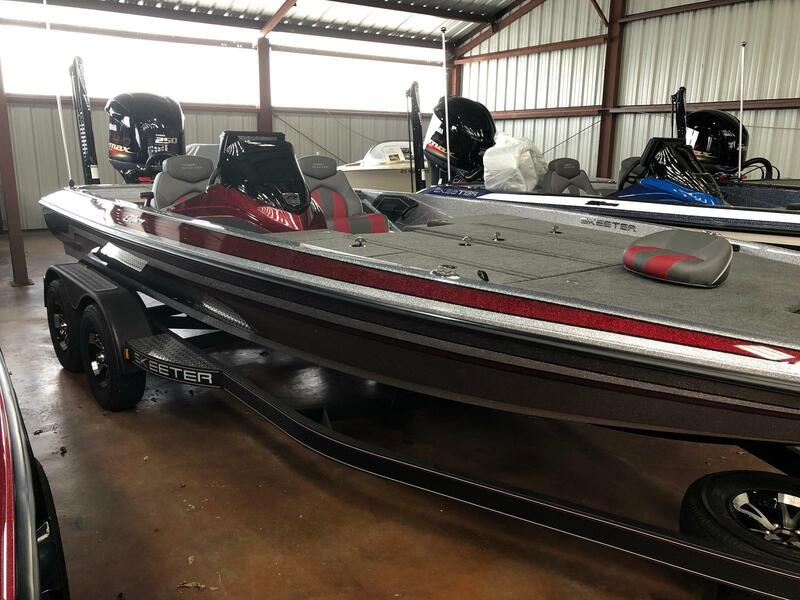 New 2019 Skeeter ZX250 - Color Option 8 - Powered by a Yamaha 250hp SHO four stroke motor. 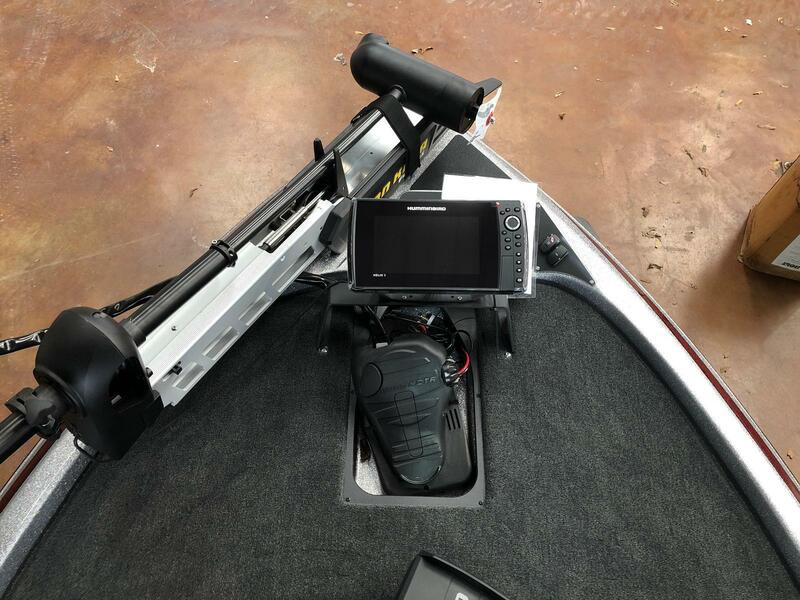 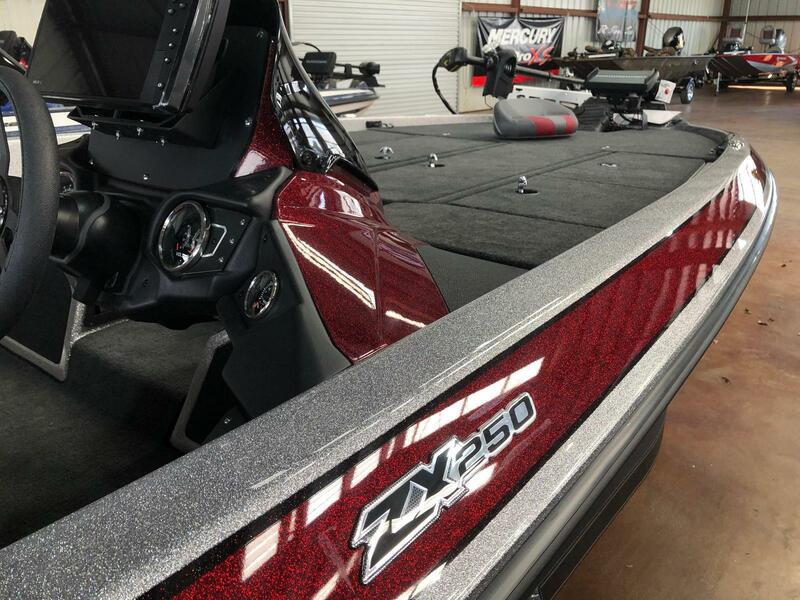 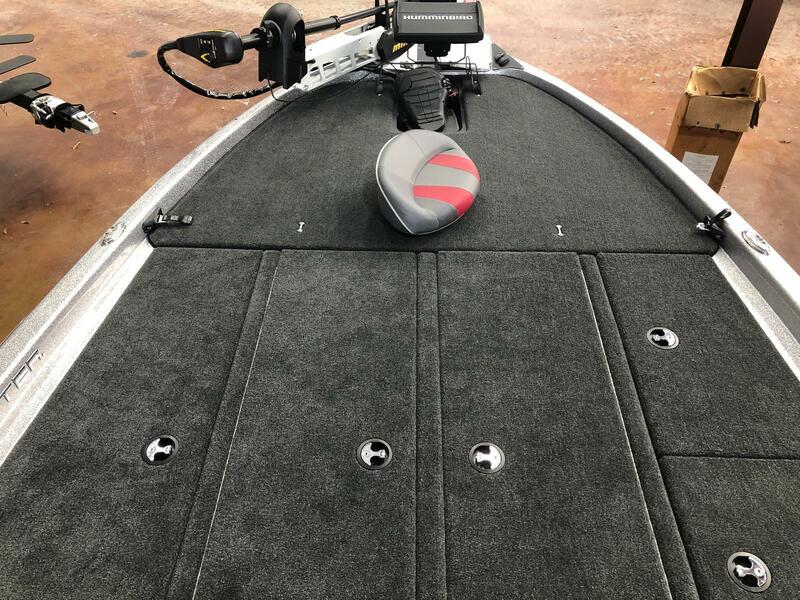 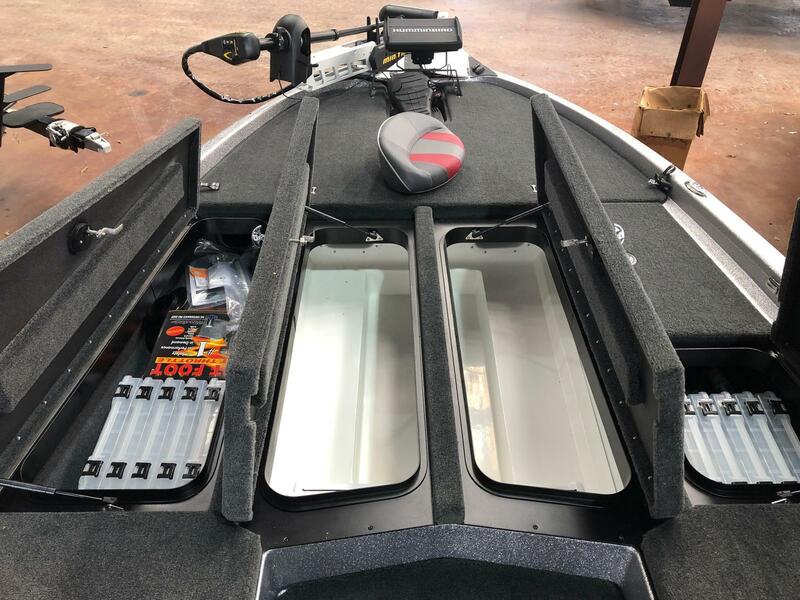 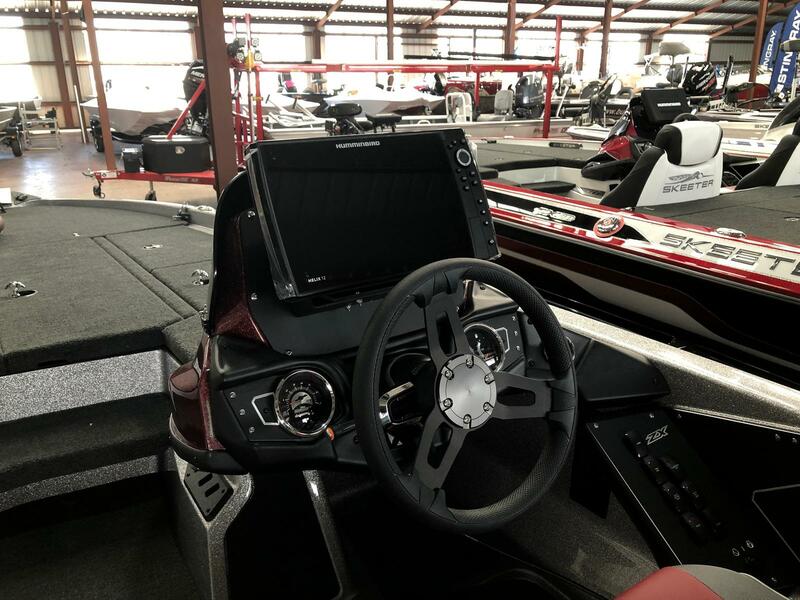 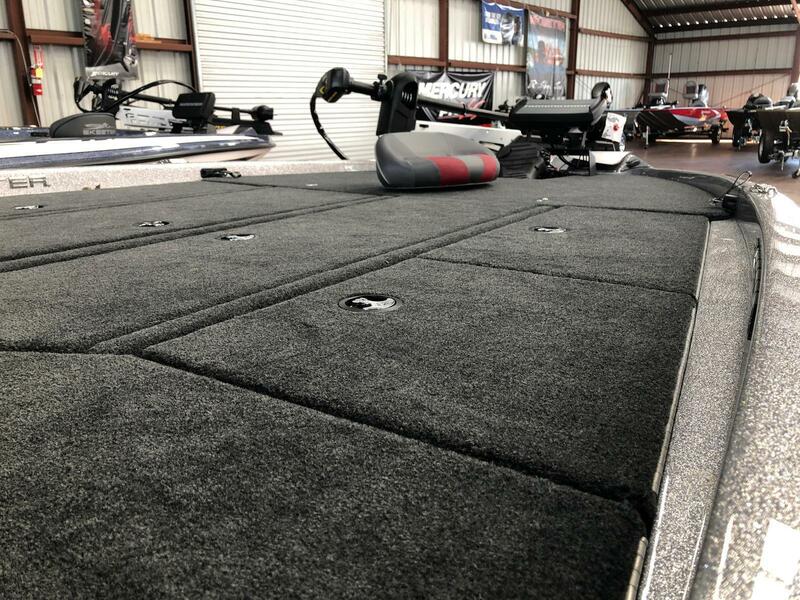 This boat is ready to win some tournaments! 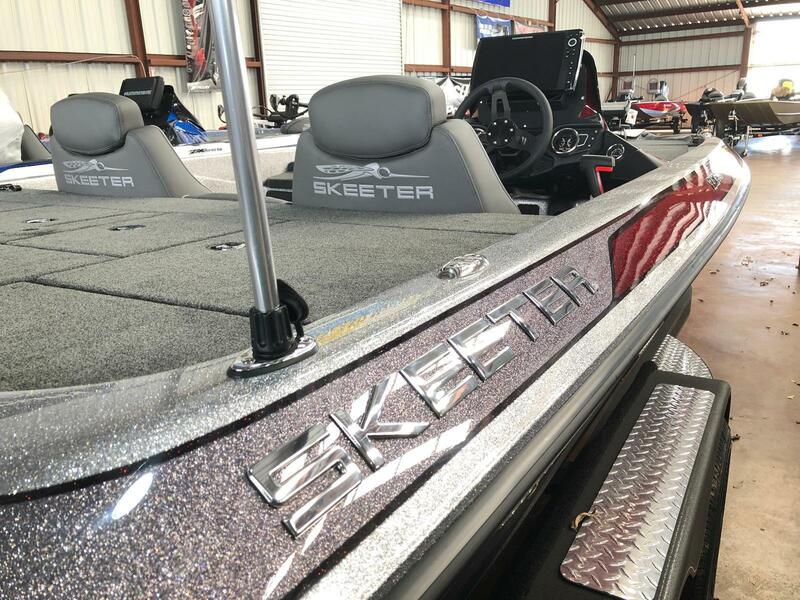 *We order all Skeeters with custom cover. 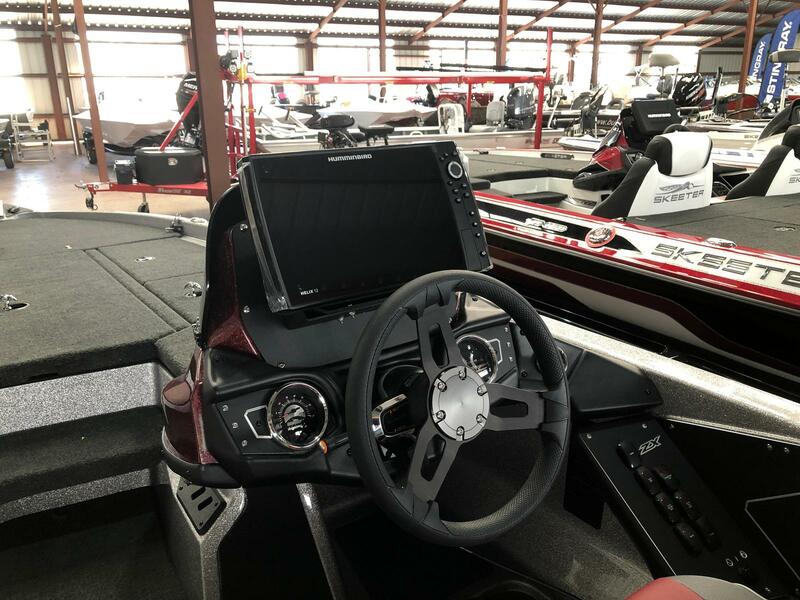 Call, text or message us on Facebook or Instagram (@bucksisland) for a detailed quote.